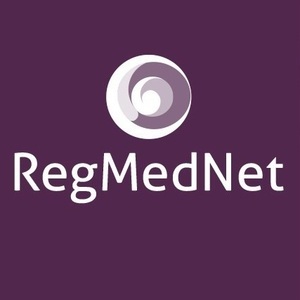 Learn more about the RegMedNet Award for Cultivating Excellence and find out why you should nominate a group now! With the rapid growth of the regenerative medicine industry, the number of labs and students studying this exciting subject is growing, as is the number of people hoping to apply skills learnt from more traditional fields such as molecular or cell biology. However, with this brings uncertainty on career development and progression, and can lead to hesitation on selecting a lab or employer. How can you ensure a potential supervisor will nurture and support you through your studies or new career? What can a lab do to support the next generation of regenerative medicine innovators? In a field of great researchers, what makes a lab stand out from the crowd? The RegMedNet Award for Cultivating Excellence was established in 2017 to recognize the labs that are going above and beyond to cultivate the next generation of talented scientists and regenerative medicine developers. We are looking for groups which exemplify our mission of educating and inspiring to help move this field forward at an even faster rate. Online nominations close on 27th April. Nominations will remain open exclusively for attendees of ASGCT until 1st May.